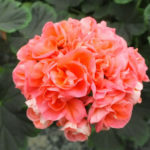 Gardening NewsHome » News & Posts » News & Posts » 10 Brand New Varieties for 2016! We are pleased to announce that we have 10 brand new varieties for 2016! 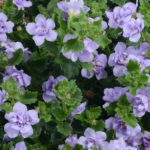 Bacopa Double Lavender has lovely pale purple double flowers on a backdrop of green foliage. Bacopa spreads as well as trails, giving you full hanging baskets and containers from just 5 plug plants. Fuchsia Climbing Pink Fizz can reach a height of 5-6 feet and makes a stunning display of flowers with red sepals and cerise corolla. 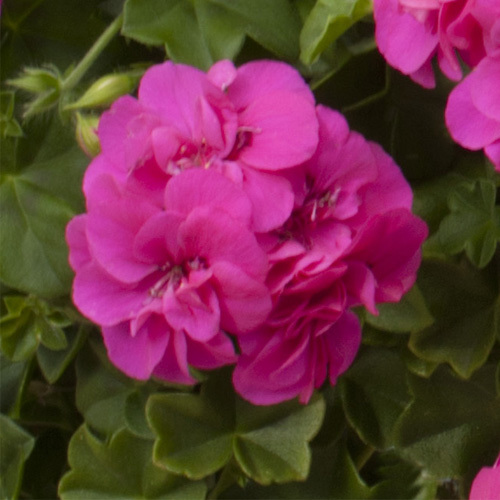 Amy is a new variety of trailing double geranium with gorgeous cerise double flowers. 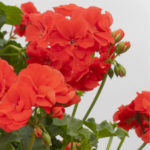 Geranium Double Trailing Polly is another new variety with lovely red double flowers. 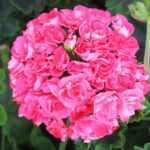 We have three new varieties of Upright Geranium – Appleblossom, Chocolate Rose and Chocolate Salmon. 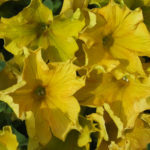 This stunning new range has large double flowers. These would make a great centrepiece to pots and containers or plant 3 plugs together to give the appearance of one large plant. Petunia Trailing Giant Dijon has large mustard yellow flowers. For stunning results plant with Petunia Trailing Back to Black. 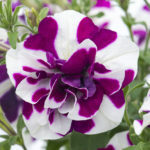 Petunia Double Tumbelina® Damson Ripple has beautiful purple and white rippled double flowers. The Tumbelina® range looks great when planted in baskets of single flowers. Create lovely full hanging baskets with just 3 plug plants. Bidens Taka Tuka has gorgeous lemon yellow flowers on a backdrop of soft, green foliage. 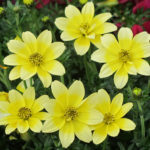 Bidens can be a very vigorous grower so is best planted with other vigorous growers such as Surfinias®, trailing Geraniums or giant Fuchsias to prevent it from dominating a basket or container. Browse the full range here. Available to pre order now for Spring delivery. Can you please advise what your first delivery date will be for Geraniums in 2018.
previous post: Mini Famous® Double Dark Red – New for 2014! 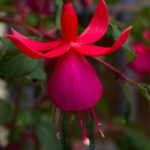 next post: New Fuchsias for 2016! 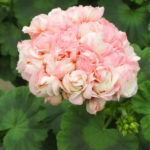 Home » News & Posts » News & Posts » 10 Brand New Varieties for 2016!